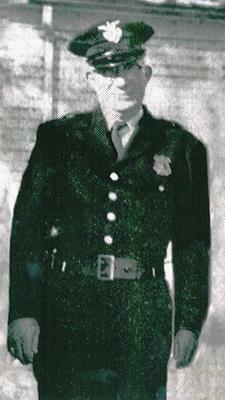 Officer Clinton Hyde was shot and killed while responding to a domestic disturbance call. The suspect who was fighting with his wife was shot and killed by another officer. The exact date in December 1959 that he was murdered is unknown. 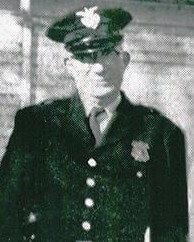 Officer Hyde was a U.S. Navy veteran of WWII. He had served Mount Dora Police Department for 2-1/2 years after having retired from the Baltimore, Maryland, Police Department after 22 years. He was survived by his wife. Rest in peace Officer Hyde. Your bravery and honor won't be forgotten.